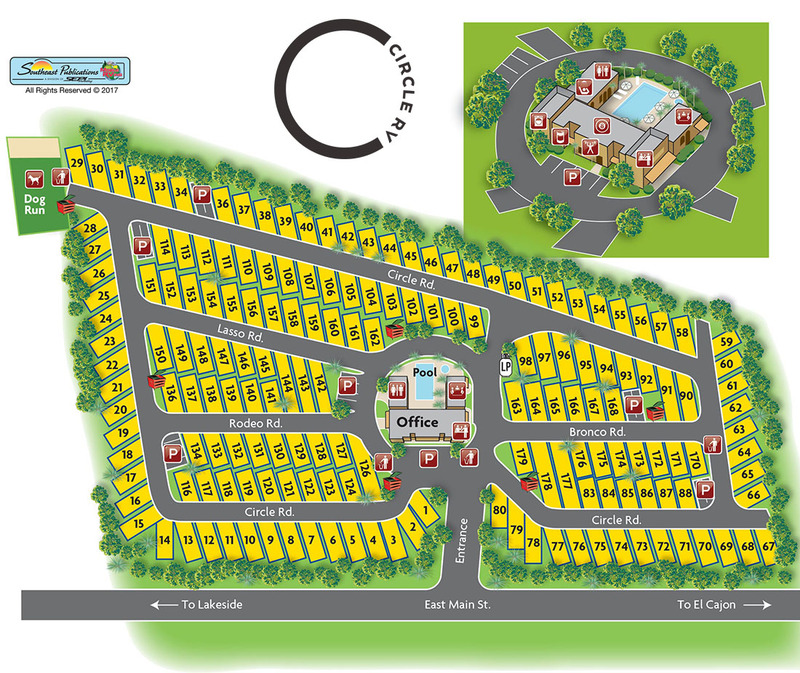 With 179 RV sites, Circle RV Resort has plenty of space to host you. Get familiar with us before you arrive by checking out our resort map below. For questions, call us at 616-202-2063.